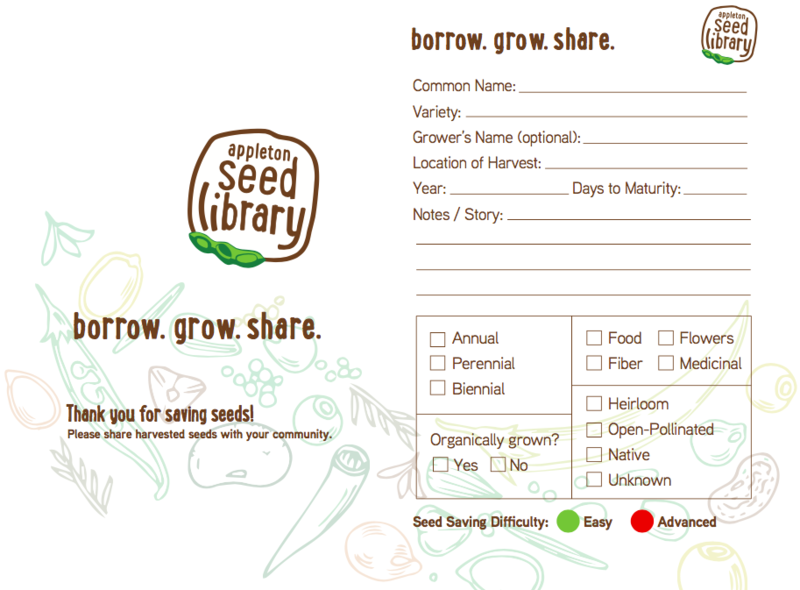 Whether you get your original seeds from a commercial grower or a neighbor, LABEL! LABEL! LABEL! is the mantra. It is important to include the common name, variety, and year grown as an absolute minimum on the packets. 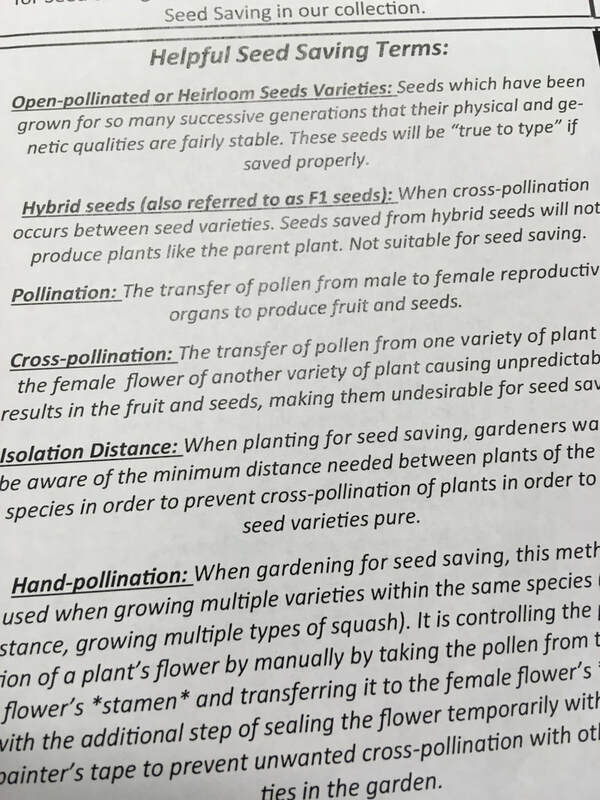 However, there is much more that we can add to packets from stories about where the seeds came from to growing instructions and uses (ex. shelling, snap, or snow pea). Packet can have a personal touch with the addition of graphics. 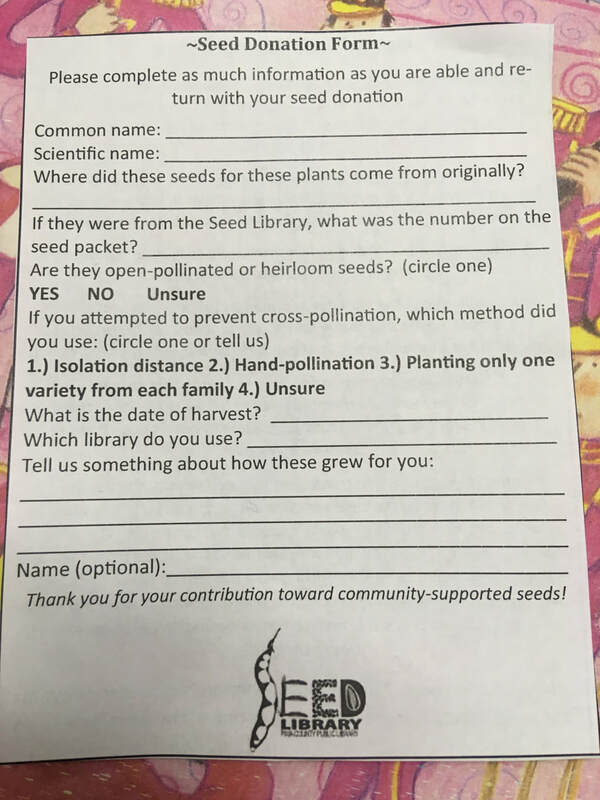 Here are a few envelopes from seed libraries. If you include information that isn't on any of these examples, please email us and we'll add it to our Notes from the Field section in our January issue so that everyone can benefit from your ideas and inspiration. We get them custom printed from Cambridge Pacific. I order with Sherry Barrett, sbarrett@cpacific.com. They come gummed to self seal, lickable, or with no seal....depends on what you want. It's lots of work handwriting the information. We wanted to have a personal touch, but it's not always fun trying to get 1000+ seed packs written each season. 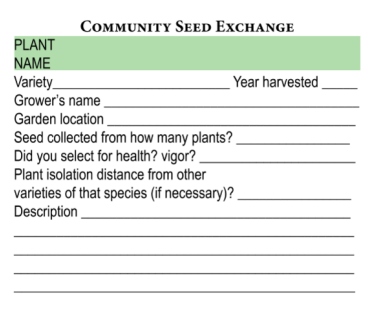 The Community Seed Exchange collection is 100% locally grown and stored in jars. The jars have printed shipping label stickers on them. 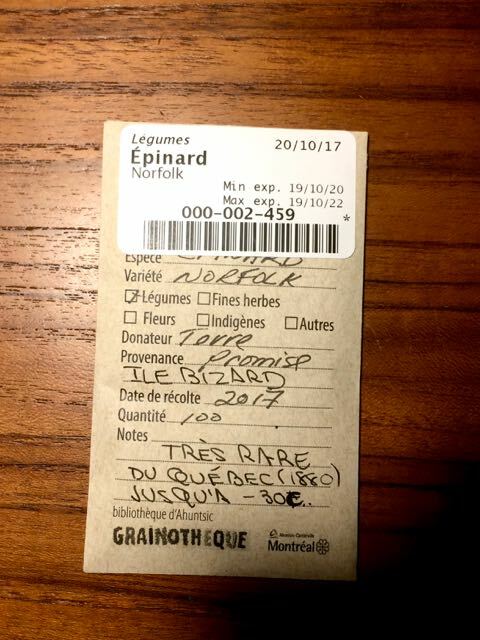 When people borrow seeds, they fill in their own label and stick it on an envelope. We use a rubber stamp and hand stamp No. 1 and No. 6 coin envelopes. We have both in the seed library. The smaller ones are great for smaller seeds and seed swaps. created an envelope template that folks can type their information on. This is available on our website and we share it out in our community newsletter. put several copies of the labels in jars so folks have all the information they need. They just grab a label from the jar and stick it on or in the envelope. 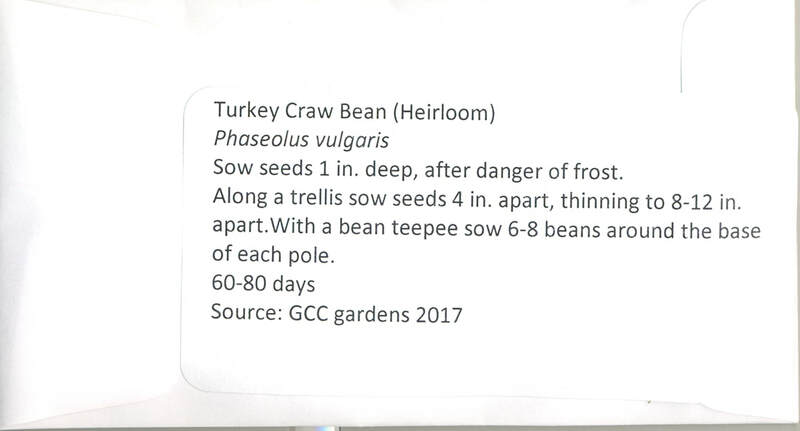 make labels for many varieties in our collection available online for folks to print out at home from our grow out sheet. This way people can print out a well made label with all the important information. include the "Hand Pollinate" icon on squash, melons, an cucumber envelopes. 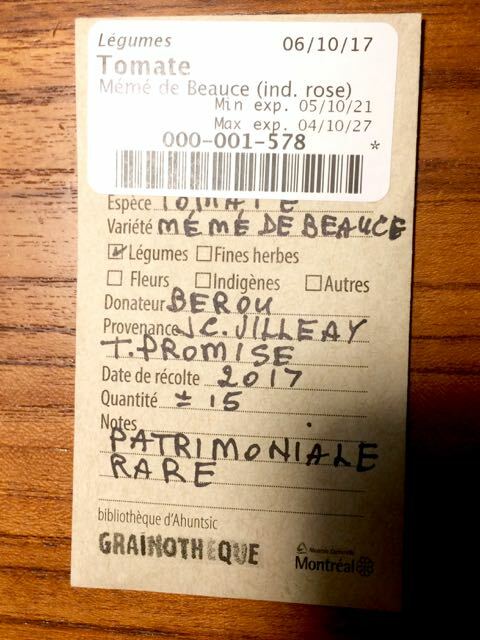 Tip 1 for Seed Libraries: Label! Label! Label!